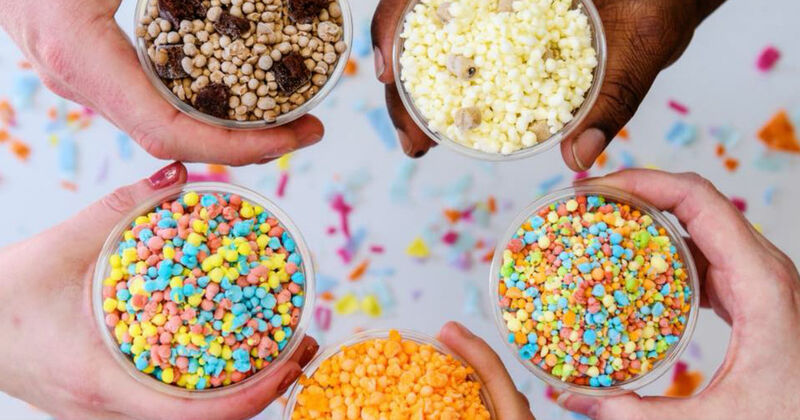 Join Dippin' Dots and score a free Dippin' Dots during your birthday! Plus. special coupons, deals & more!